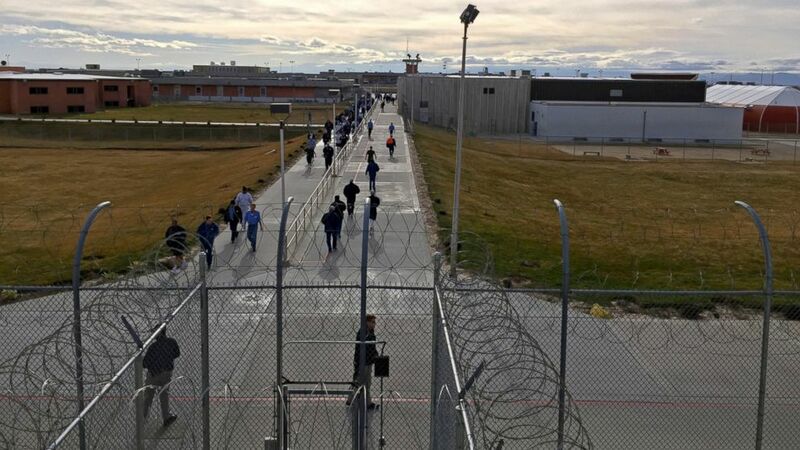 Idaho said Wednesday it will appeal a recent court ruling ordering the state to provide gender confirmation surgery to a transgender inmate. "The hard working taxpayers of Idaho should not be forced to pay for a prisoner's gender reassignment surgery when individual insurance plans won't even cover it," Republican Gov. Brad Little said in a prepared statement. Winmill in December ordered the state to provide Adree Edmo with the gender confirmation surgery within six months. The judge said the state's refusal to provide Edmo the surgery puts her at risk of irreparable harm, and said the surgery was needed to treat Edmo's gender dysphoria. "For more than forty years, the Supreme Court has consistently held that consciously ignoring a prisoner's serious medical needs amounts to cruel and unusual punishment in violation of the Eighth Amendment," Winmill wrote in his ruling. She has undergone some treatment including long-term hormone therapy for gender dysphoria, which occurs when the incongruity between a person's assigned gender and their gender identity is so severe that it impairs their ability to function, the lawsuit said. Still, Edmo's gender dysphoria was so severe that twice she tried to castrate herself in prison, using a disposable razor blade. "If Ms. Edmo had a broken arm, we'd all agree it should be treated," McClusky, a surgeon, said in a statement. "But disagreement among medical professionals in this case does not constitute cruel and unusual punishment." The case also led California to become the first state to set standards that will allow other transgender inmate to apply for the surgery, and prompted a federal magistrate to require California to provide transgender female inmates housed in men's facilities with more female-oriented items like scarves and necklaces.